All “Angels” pass a thorough background check. They are also compensated higher than other companies, assuring the highest in moral character and mature responsible personnel. Your Angel is assigned to you as permanently as possible. By cleaning your home each time, your Angel(s) get to know you and your house cleaning needs. You may request a different Angel if you are not pleased with your current one. 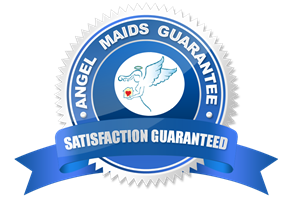 If you are not completely satisfied with the quality of what your Angel cleaned, please notify our office within 24 hours of your cleaning. We will send a company representative to re-clean the unsatisfactory area at NO Charge to you. Our office is open Monday-Thursday 8am-5pm and Friday 8am-4pm. During those hours, our staff is always there to help you with any questions or concerns you may have. The office will always communicate with you if and when there are any changes, so you always know what to expect. 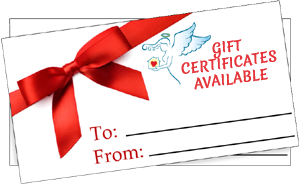 Angel Maids is Licensed, Bonded and Insured. Locally owned and operated, therefore we do not have Franchise Fee’s to pay, keeping our overhead lower and your value greater. To be your permanent cleaner. We want to take house work off of your to-do-list, giving you more time for family, hobbies, or anything else you enjoy. We are proud to be partnered with 94.1 The Fish. We are proud to be affiliated with Cleaning for Heroes. BOOK YOUR CLEANING SESSION TODAY! 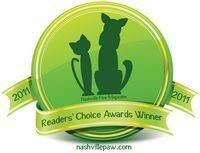 We are a locally owned and operated residential cleaning company, serving Nashville, TN and surrounding areas. 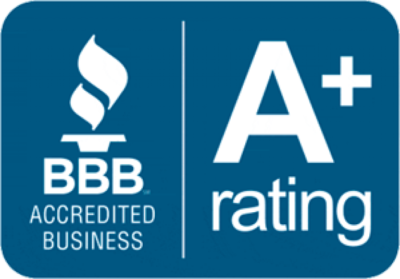 Our goal is to provide our customers with the gift of a clean home and personal service.